Dr. Dan graduated from Kansas State University in 1971 & immediately began practicing veterinary medicine in Minburn, Iowa. He was raised on a farm in Kansas. He and his wife Jolene have been married since 1965. They have four children, seven grandchildren and two great grandchildren. His hobbies away from the practice are: time with his grandchildren, camping, golf and puttering in his shop or outside on their acreage. Dr. Dan says he is as enthralled today with the joys and challenges of the practice of veterinary medicine, as he was the day he graduated. 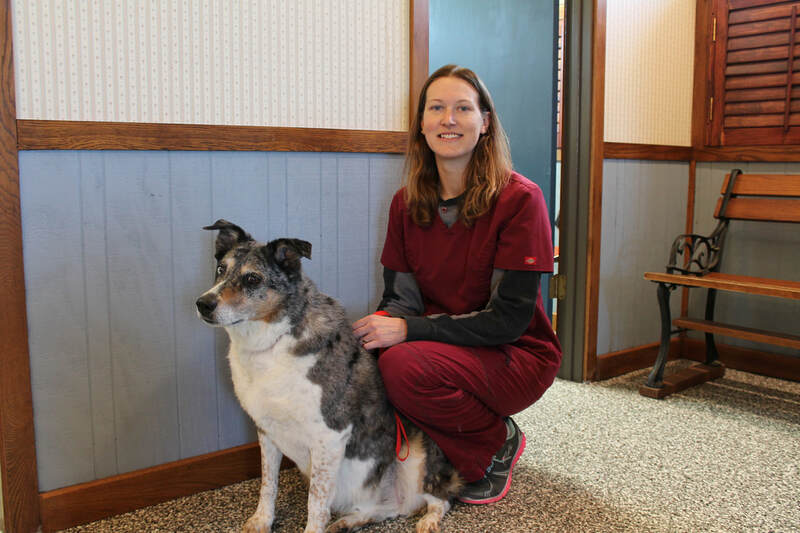 Dr. Katie graduated from Iowa State University College of Veterinary Medicine in 2006. 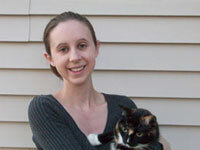 She joined the practice in 2007 and loves working with all manner of animals, with a special interest in pain managment. She lives with her husband, her two sons, one daughter, her two rescue dogs, Hershel and Penelope, and a rescue cat, Sid. 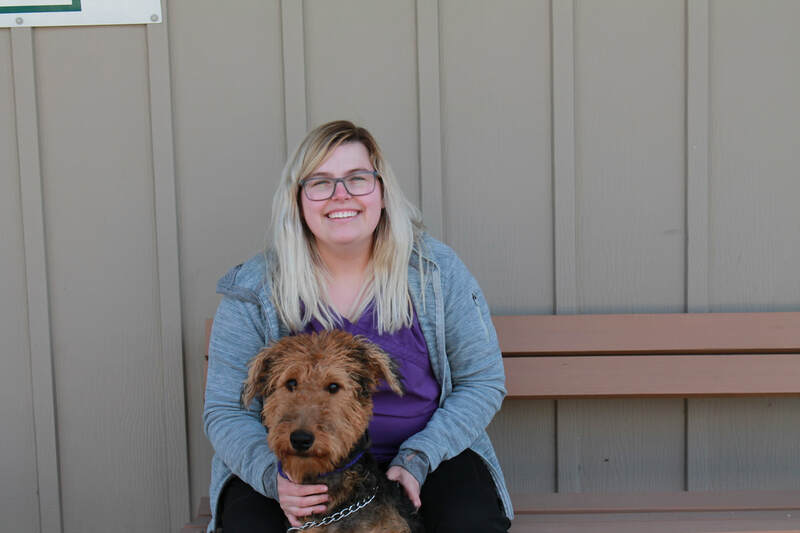 In her free time she explores the hiking trails with her family and plays violin with the Des Moines Community Orchestra. Danielle started working at the practice in 2007. She had been seen around the clinics with her grandpa, Dr. Gasche, before then. She lives with Zach, her daughters Sophia and Madelynn. She has two dogs Milo and Lucy. In her free time she enjoys crafting and being outside. 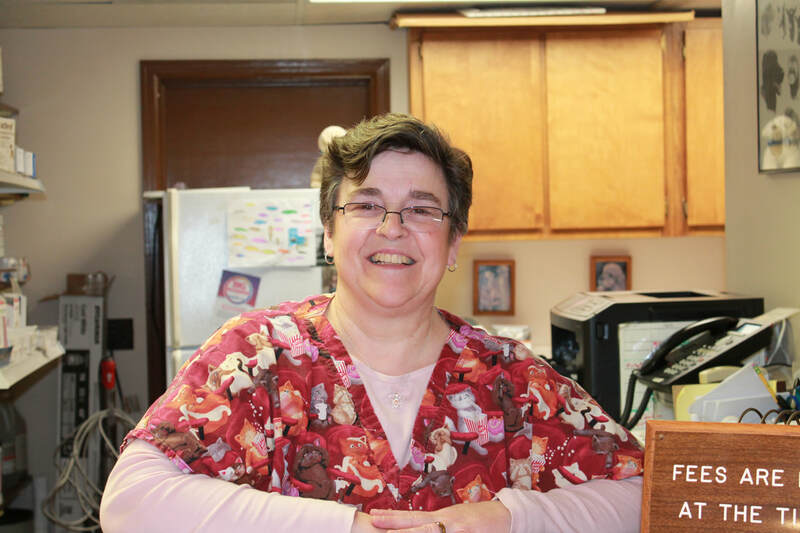 Paula has been with the practice since 2002. She lives in Perry with her husband, Jeff and they have well loved four-legged children. Their dogs are Layla, Maddy, Meg, and Annie. In her free time Paula enjoys cooking and movies. ​Melanie re-joined the practice in 2015. Mel is married to her husband Rick and has lived her entire life in Dallas county. Together they have two children Jessica and Austine. Mel is a life long animal lover with dogs Jake and Annie, 2 birds and 3 ferrets. ​Ann has been with the practice since 2015. She lives with her husband Craig in Ogden. Ann also has a son who lives with his wife in a Chicago suburb. 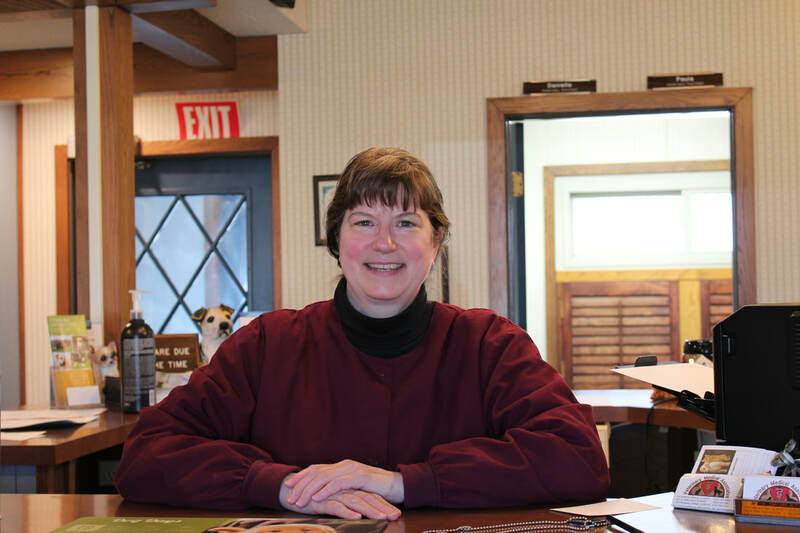 In her spare time, Ann shows and trail rides her two Arabian horses, but also enjoyed showing and breeding cats for several years.